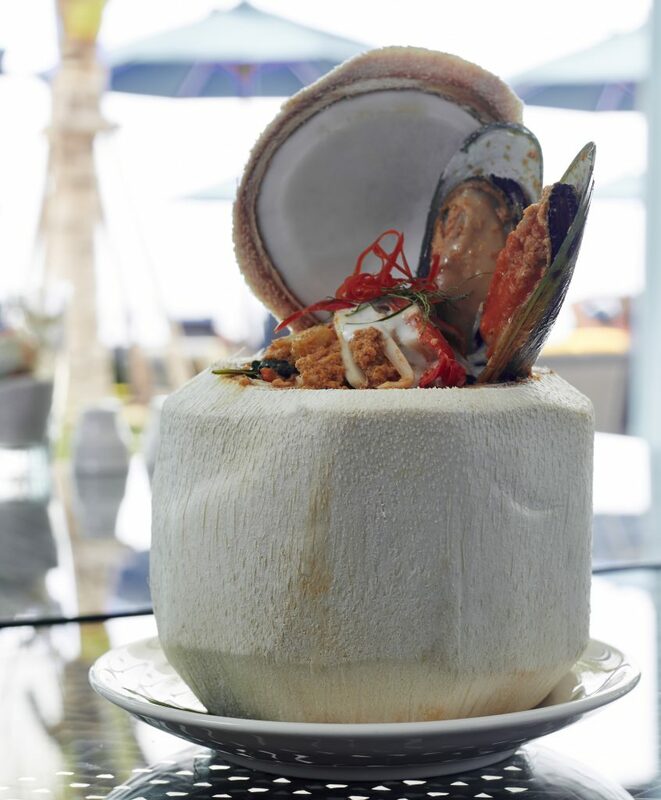 7 Amazing Dishes You Have to Try at Shoreline Beach Club, Hua Hin! 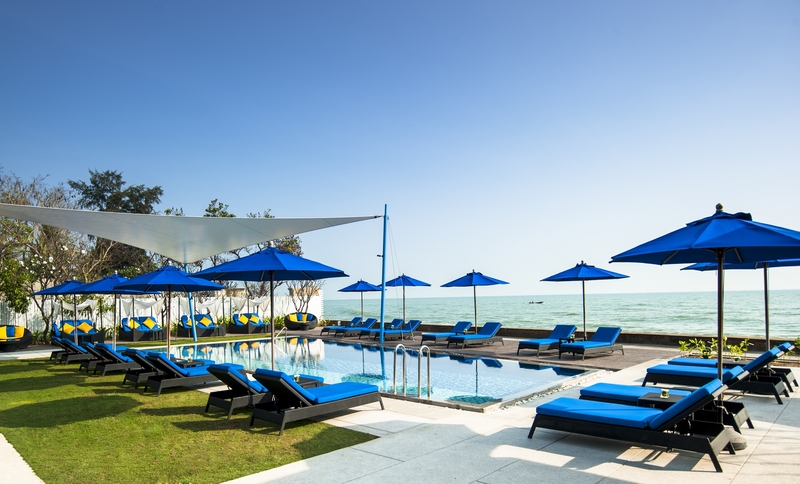 If you are looking for the perfect beachside restaurant in Hua Hin, Shoreline Beach Club has what you’re looking for. It’s one of the most romantic places for you to share a meal or perhaps enjoy drinks while watching the waves. We offer many international dishes, including items from Mediterranean, Italian, European and Modern Thai Cuisine. 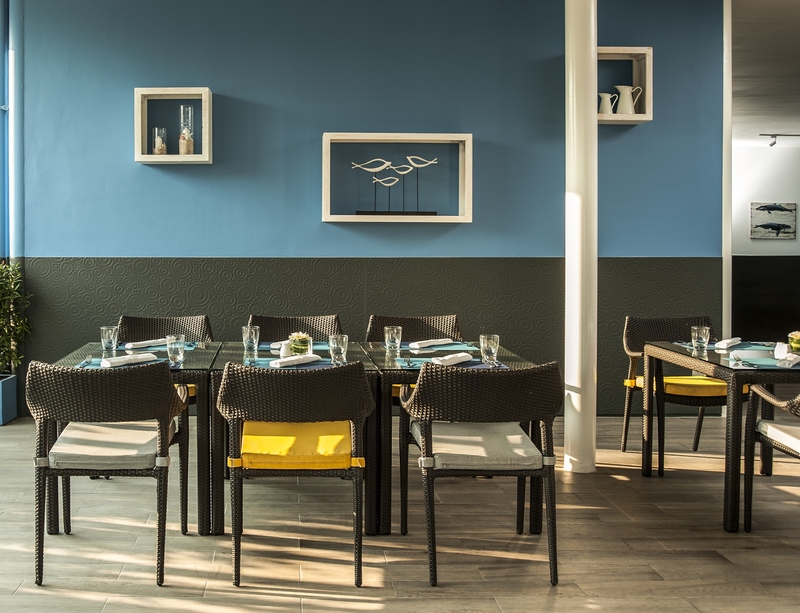 We guarantee the freshest and highest quality ingredients are used when making all dishes at Shoreline Beach Club, which have been selected and approved from suppliers such as the Royal Project Shop. Every establishment has its concept, and ours is “Sharing Together”. We want our guests to spend time together with their loved ones and family, because it’s really the most valuable gift. 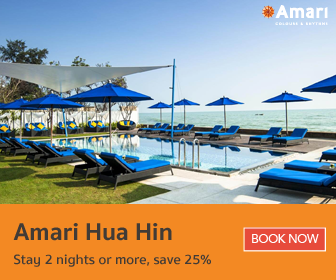 The second most valuable gift would be to share these seven amazing dishes and drinks with your special people during your next visit to Amari Hua Hin! Start off your meal off right with our signature appetizer before digging into your main course. 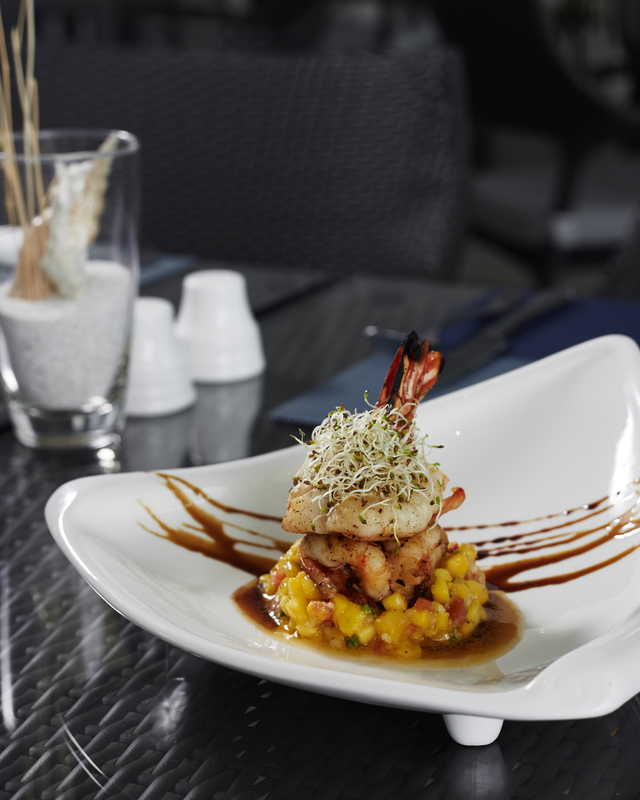 Featuring fresh, flavourful produce, the Smorieng Salad is made up of grilled king prawns served with a homemade mango salsa. This Mediterranean dish really gives you a taste of the tropics on warm summer days. 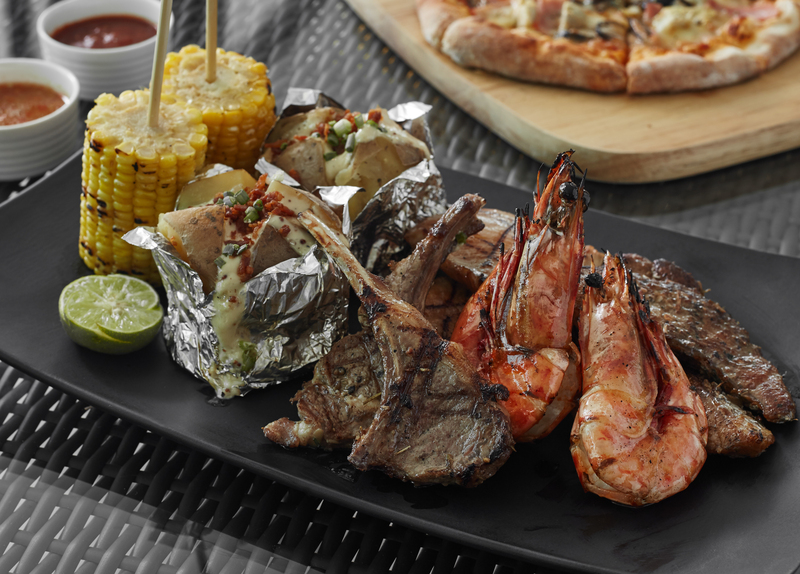 Next is the Shoreline Barbecue Mixed – Grill Platter. This sharing platter makes for an impressive dinner: tiger prawns, chicken breast, lamb, sea bass fillet, baked potatoes and corn on the cob served with special homemade BBQ and seafood sauces. It’s simple, yet full-flavoured. Who doesn’t love pizza? The best homemade Italian-style pizza is also available at Shoreline Beach Club. 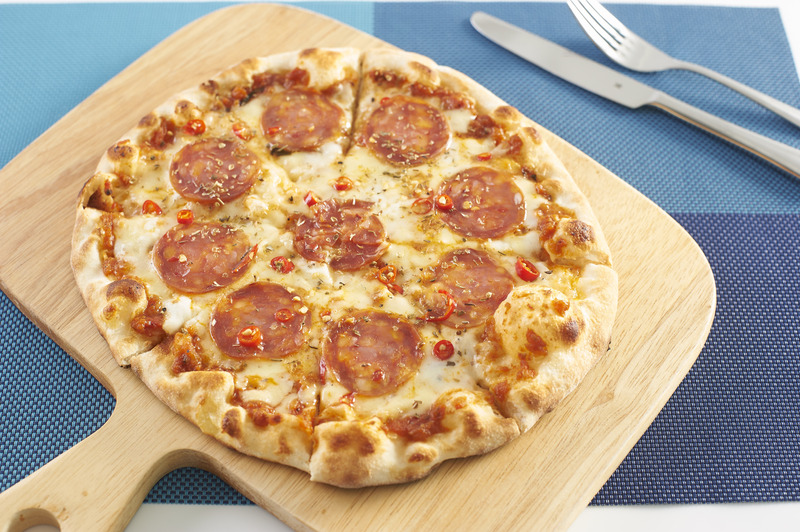 We recommend Pizza Diavola, topped with tomato sauce, mozzarella, spicy salami and fresh chili with a unique, crunchy texture – edged and topped with cheese, and dough here is made fresh every day. 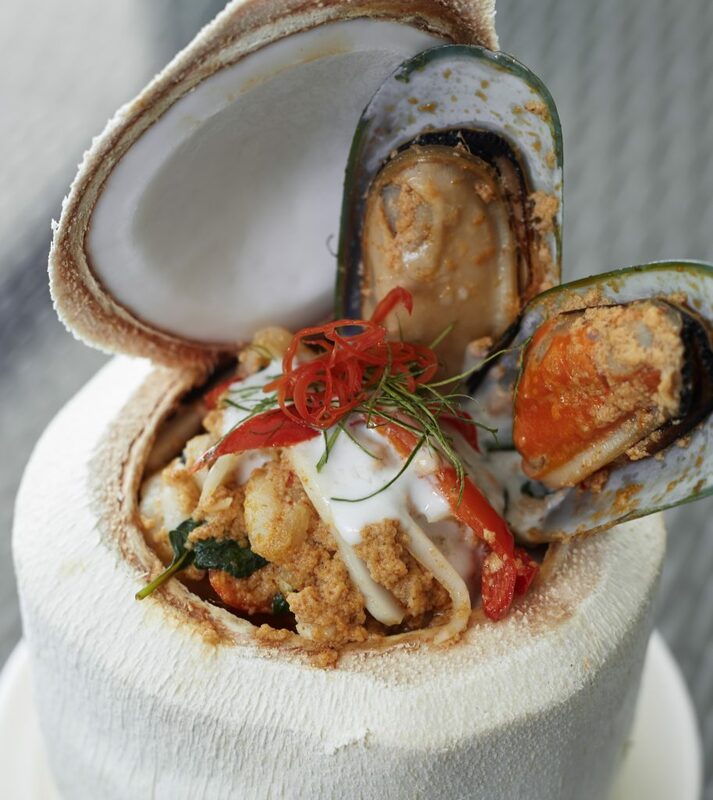 Another fundamental Thai dish you can’t miss here is the Seafood Coconut Curry: delicious seafood such as prawns, squids and New Zealand mussels cooked in curry and served in a coconut shell. The rich curry is made with distinct flavour of coconut milk and young coconut. Try it out with hot steamed jasmine rice for an unforgettably creamy and comforting meal. 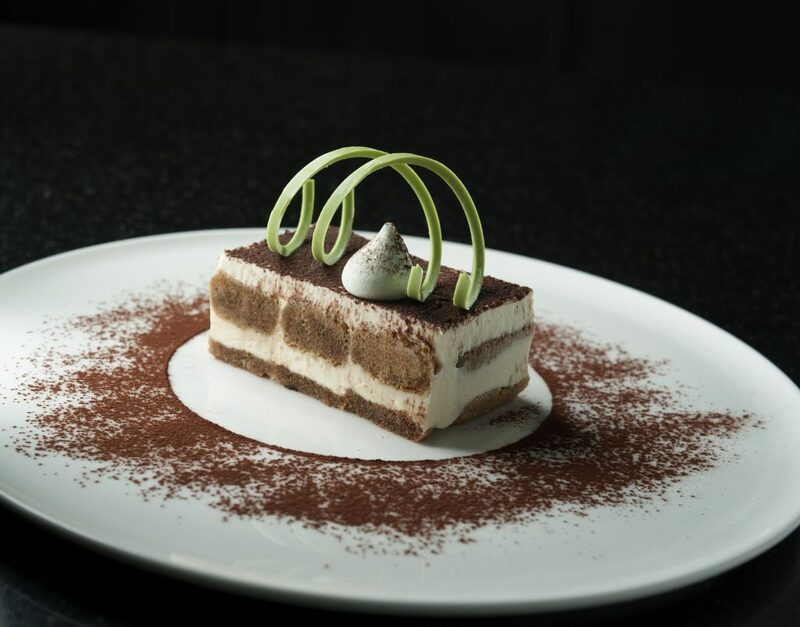 Satisfy your sweet tooth with our traditional Italian Tiramisu, which uses a recipe by Chef Marco Boscaini from Italy. This dessert is a cool and refreshing that leaves a tasty impression. 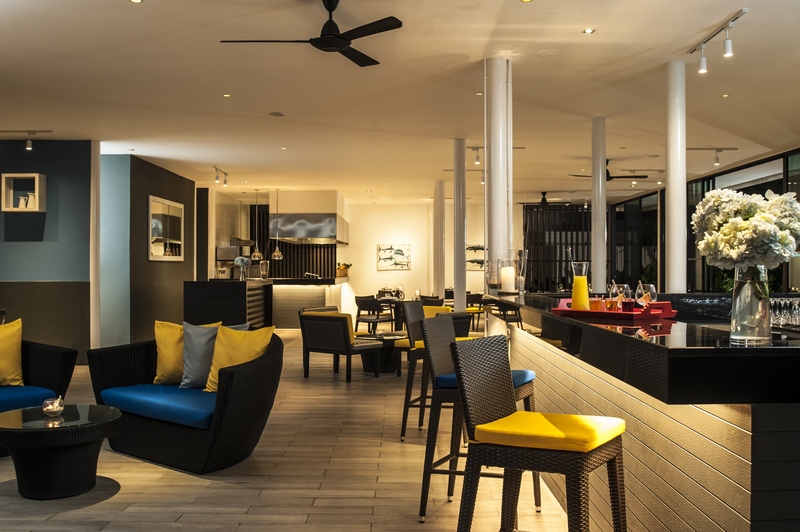 Shoreline Beach Club offers a variety of drinks, including cocktails and mocktails. Thai Rumba is our own refreshing cocktail, consisting of Chalong Bay Rum, an award-winning rum from Phuket, fresh pineapple and lime juice served with elder flower, strawberry and passion fruit syrup. 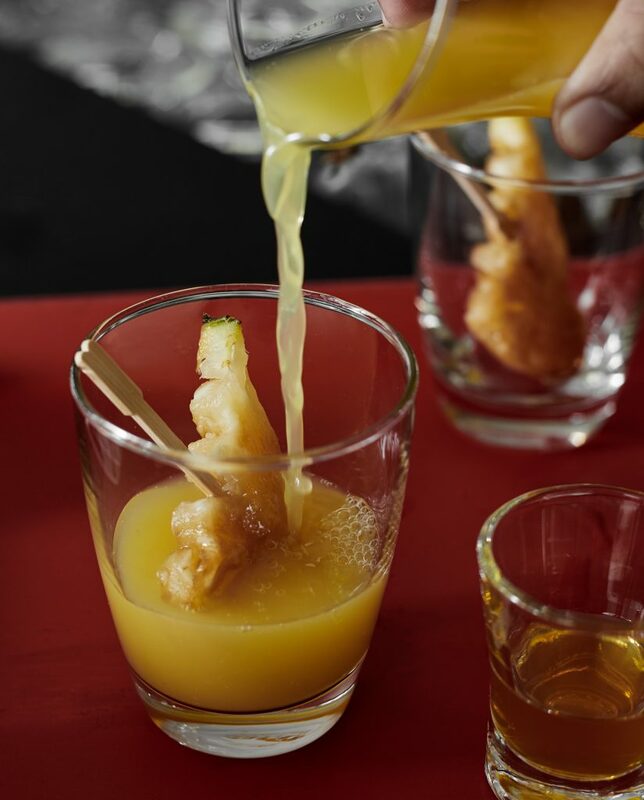 Stir a grilled pineapple to taste – it’s the perfect combination. 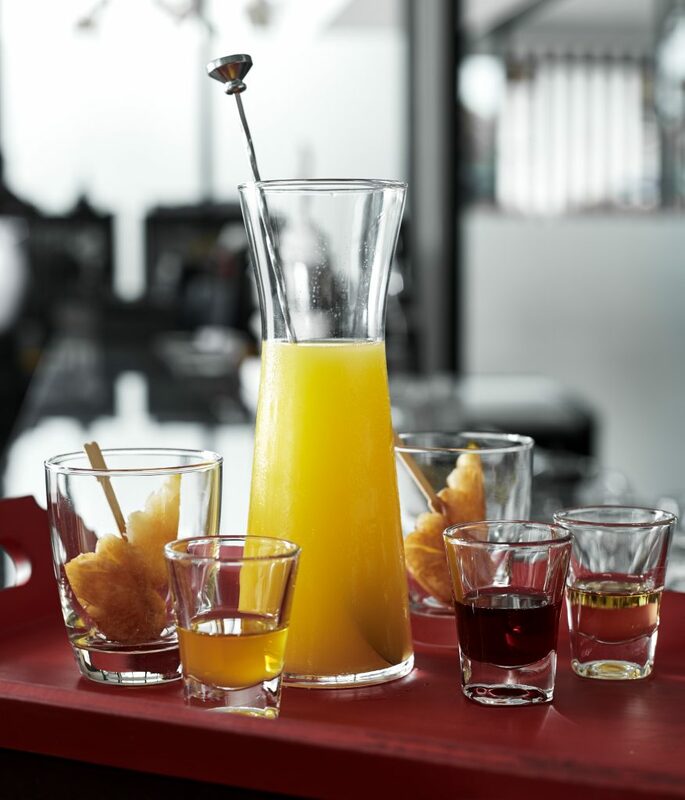 This cocktail is served in a large jug, making it ideal for sharing. 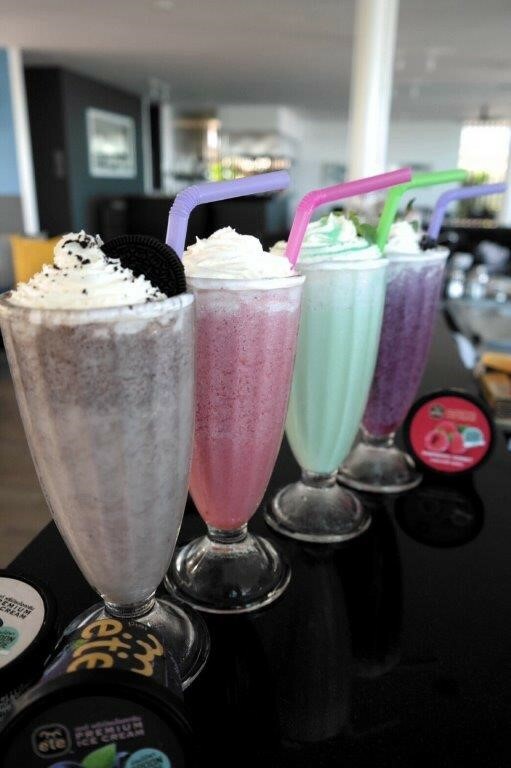 Designed for the kids (and kids-at-heart), our milkshakes come in flavours such as Chocolate, Mint, Strawberry and Blueberry. Indulge in this delicious frozen treat to beat the heat and have fun by the pool and beach.